We are heading into the last international break of the 2018-19 campaign and the host of Premier League outfits would be looking to return stronger for the business end of this elite competition. Things are heating up at the top of the Premier League table and so as in bottom. Liverpool rescued a crucial win against Fulham last Sunday and it saw them regaining the spot at top of the pile. While Tottenham's big downfall in the recent weeks has wide opened the top four race and it suggests that it could until the matchday 38. Arsenal did beat Manchester United by two goals to nil to come back to the fourth spot while Chelsea didn't capitalize the golden chance to register a grip at the top four positions after their rivals' slip-ups, as the Blues lost at the hands of Everton. Currently, it is Liverpool who sits at top of the table with two points lead over second placed Manchester City but the challengers have played a game more than the champions. The third spot is occupied by Tottenham Hotspurs while Arsenal sees themselves sitting at the fourth position in the Premier League table. 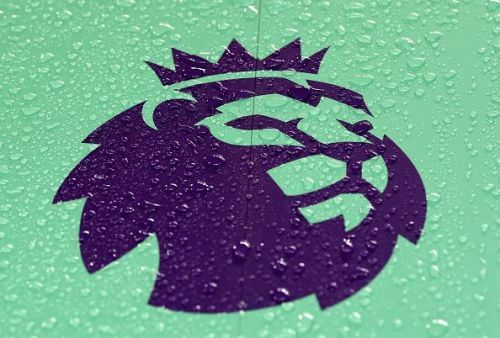 All this only suggests that there would be so much drama unfolded in the coming months and we would experiencing an immense thrill of the Premier League. Here are the predicted top four standings of the Premier League at the cessation of Matchday 38. The top four race is hitting up immensely and it's really difficult to determine whether would qualify for the Champions League action next season. But, Ole Gunnar Solkjaer's refurbished Manchester United may have enough to get the fourth place. Since Ole Gunnar Solkjaer's appointment as a manager at the Red Half of Manchester, the Old Trafford outfit has seen a huge surge. Moreover, his arrival has resulted into likes of Pogba, Rashford finding their boots again. The caretaker manager's biggest achievement at Manchester United so far is the qualification to quarterfinals of the Champions League, pulling out an incredible come back against Paris Saint-Germain. Currently, the Red Devils are at a fifth position with 58 points in the bag, two points behind Arsenal. They had a recent downfall as they lost against Arsenal and Wolves. But given the list of Manchester United's upcoming fixtures, they do have a good chance to bounce back. 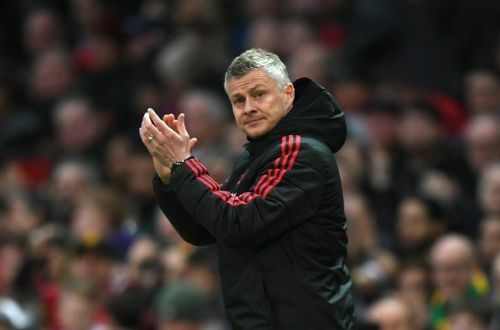 They do face Barcelona in quarterfinals of UEFA Champions League and do have a hectic April, but Ole Gunnar Solksjaer drive may be enough to secure the fourth place.